Securing a business loan can prove difficult, and your credit score is going to play a crucial part in the success of your application. As an established business loan brokers in Chelmsford, we value all levels of credit scores, high or low. It’s important to note that there are several factors which can cause your score to fluctuate, which we will explore in today’s blog post. Many potential customer’s approach our team asking a selection of questions that relate to why they should choose us when looking to source a business loan and how we compare to other commercial finance brokers. Answering each question in full detail, we aim to gain a full understanding of the client’s business, justifying their reason for choosing us for their commercial finance requirements. The Growth of the Uk’s Alternative Business Finance Sector! Welcome to Elite Business Funding’s business blog – A collection of expert advice and pioneering guidance from the best commercial finance brokers in Essex. Our latest updates and news pages, discuss all aspects involving commercial and business finance solutions, conferring professional opinions, thoughts and general musings about the current debates within the UK business loans and finance market. After browsing and exploring our blogs, we guarantee that you will gain a greater insight into the financial industry sector. With any impending queries that you may currently have, we certify that each of our blog pages are detailed and informative, providing the answers to all business owners with financial questions. Specialising in, but not exclusive to small and medium enterprises, this blog assists start-up businesses who are looking to dramatically advance and expand the success of their company. By fully benefitting from the financial loans and information sourced by Elite Business Funding, you can completely surge your conversion rates, whilst increasing the total cash flow and revenue of your enterprise. Enlighten your business with all the tips and tricks included in our online journal, recording all the latest insights and events that have recently occurred in the UK business finance industry. For businesses seeking the assistance of a creditable commercial finance brokers, Elite Business Funding can offer both you and your organisation high levels of guidance to ensure progression with the use of a start up business loan. The UK commercial finance sector is ever-expanding and constantly adjusting to the growing demands British businesses that require working capital. One of our educational blog posts ‘The growth of the UK’s alternative Business Finance sector’, outlines a detailed explanation, displaying the value of manageable finance for developing entrepreneurs, who are looking to actively secure traditional funding sources. This can often prove challenging due to the rise of previous expenses and the uncertainty of past stifling and fluctuating revenue. However, with the information presented on this post, any business with financial troubles can employ the suggestions listed in the blog. 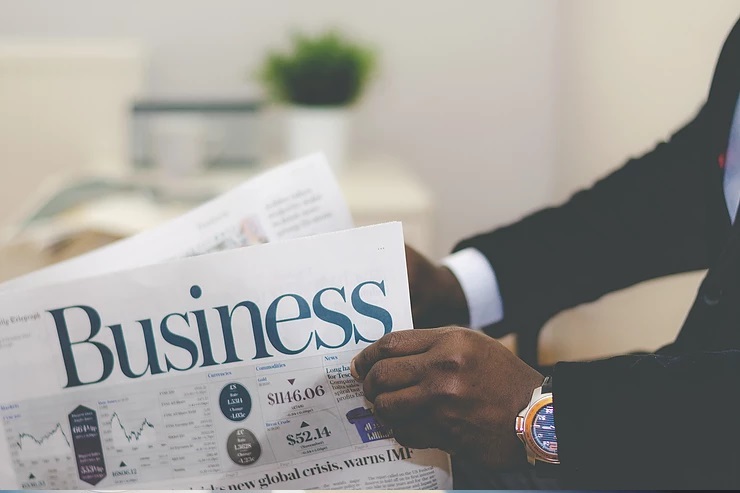 With a variety of business loans and other alternative funding solutions, our news pages are the greatest source of financial advice. Allowing all businesses within any sector or branch into the hidden world of commercial finance, our posts highlight all the imposing technicalities that can often be involved in this demanding industry, as well as the importance of commercial finance brokers for clients requiring business loans. Maybe you’ve stumbled across our blog page? Or perhaps you’ve been searching for a regulated commercial finance broker in Essex who can help you with your financial requirments? Either way, there are copious benefits to the understanding and analysis of the latest news updates and some of the main factors include: Informative Facts: Due to the fact that we are regulated by the Financial Conduct Authority, we can ensure that the information given within these blog posts is fully legitimate and aims to enlighten clients into the ever-changing world of commercial finance. 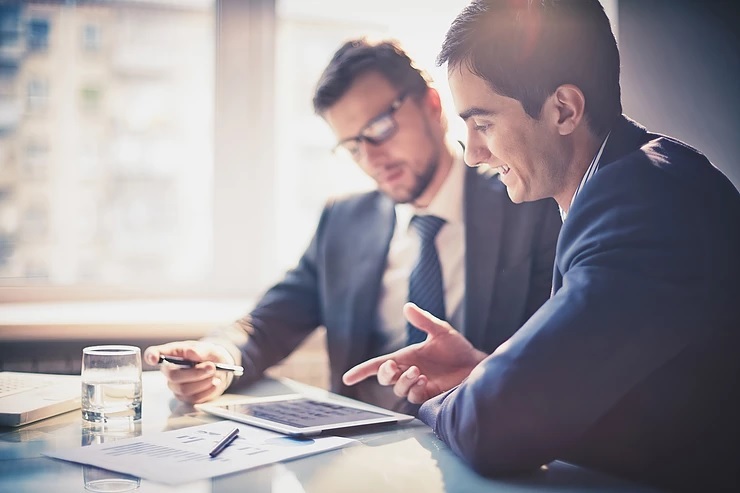 Having been in the finance industry for many years, we have the expertise and knowledge available to proficiently apprise and emit valuable and advantageous specifics to our customers. Helping You Understand Your Funding Solutions: Some customer’s will visit our site, having no knowledge prior to their requirements for a specific business funding solution. Our core aim is to help clients gain a greater insight into the requirements, demand and outcome of these business loans, and with the help of these in-depth blog posts, we will ensure that businesses have an all-round knowledge about these factors.